Remember last year when fidget spinners were all the rage? A lot of people were confused about them and saw them as nothing more than a nuisance. 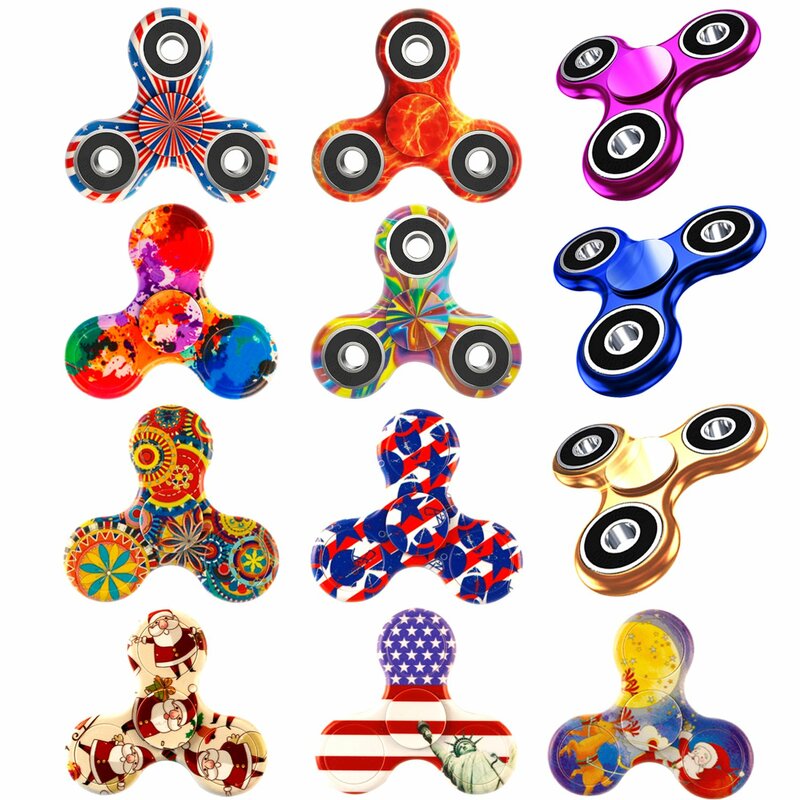 In all honesty, they did become a nuisance in many cases, but there is a lot of potential for fidget toys to be helpful for people who are coping with ADHD, anxiety, stress management, and/or who are on the autism spectrum. How Do Fidget Toys Help? There is a lot of support for the idea that structured fidgeting can help some people to focus. It’s not uncommon for people struggling with ADHD or anxiety to fidget. This can seem like something that gets in the way….and sometimes it does, but many people carry that energy with them and need to do something with it. 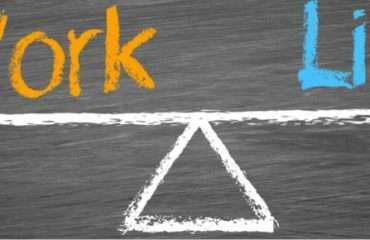 Structured fidgeting provides an outlet for this anxious energy and frees people up to focus on whatever they are needing to pay attention to. This sounds like a bit of an oxymoron…and in some ways it is. 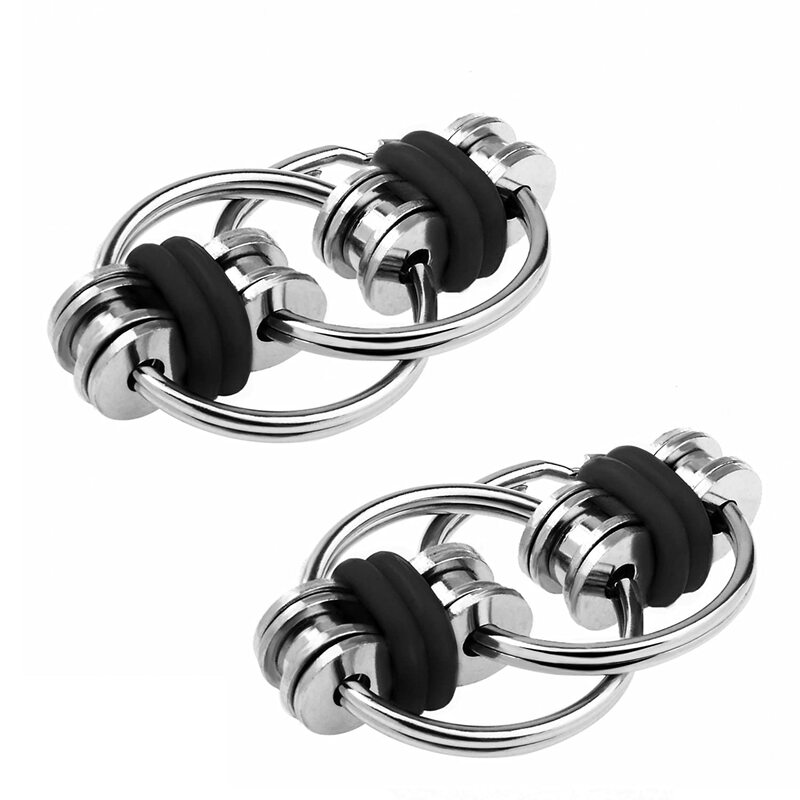 Fidget to focus? As weird as it may sound, this is really helpful for a lot of people. It’s similar to the way that stimulants can focus people with ADHD rather than making them hyperactive. Something that you would think would have the opposite effect is helpful. It’s important to note here that fidgets are not helpful for all people and that different fidgets work for different people. Something that works for one person might be distracting to another. One of this article’s authors for example can fold Origami while reading and it really helps him to focus. He also keeps a box of fidgets in his office (seen in the header image) and lets people try out different ones to see what might work for them. It’s interesting to see what people gravitate towards, and you can really tell when someone finds a fidget that is helpful for them. 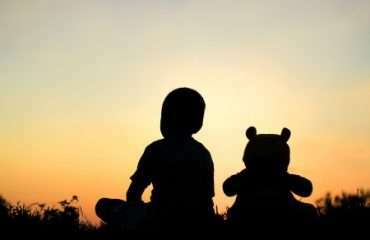 They become more focused and engaged in what they are talking about in therapy. Sadly, fidget toys have gotten a bad rap over the last year or two. Fidget toys have been around for a while and have been used to help people struggling with a variety of issues. But they are not for everyone. Some people are distracted by them and in some settings they can be distracting to others. Sadly, this is one of those cases where something that can be really helpful for some people became popular and has now been outlawed by many schools and stigmatized in general. As a psychotherapist and an educator, our goal in this article is to offer some insight into these tools from the perspectives of seeing them really help people struggling with major anxiety and stress, and in the classroom in a way that is not disruptive and most importantly, an aid to focus. Our list definitely doesn’t include all possible fidgets out there (there are SO MANY! ), but these are our personal favorites, either because we’ve seen them work with students and/or clients, or because they have worked well for us ourselves. You can click any of the following images to be taken to their corresponding page on Amazon.com. We are not Amazon affiliates. This one is definitely a personal favorite. We have a couple of these at home, and Joe has one in both of his offices. This thing is just pretty, fun to play with, and definitely helpful if you are feeling anxious or fidgety and just need something to focus on to keep yourself moving. 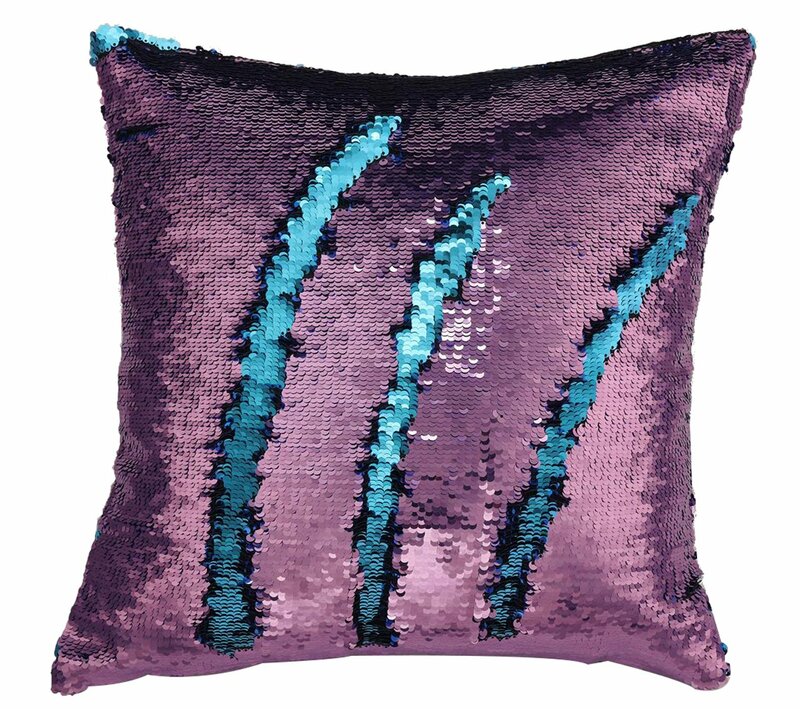 There are lots and lots of these out there, and you can find this same fidget principle (reversing sequins) on backpacks, purses, pillows, boxes, and all kinds of things. Pretty, fun, easy to play with. Strangely and immediately addictive, satisfying. Definitely not a good fit for say a classroom or meeting because of its size. Takes some time before you can use it without wanting to look at it sparkle. Fidget Spinners were all the rage last year, and helped boost awareness that fidget toys can be really helpful for people. These little toys consist of a spinning disk with three points. They are fun, cool to look at, and can involve everything from mindlessly flicking them to doing crazy tricks. Definitely a distraction, especially if you are doing something more complicated than just mindlessly flicking them. Others may be distracted by the noise, and you could easily drop the spinner as well. Not to mention many of them light up/are made to look eye catching. This toy is not so much distracting to the user as it might be to those around them. 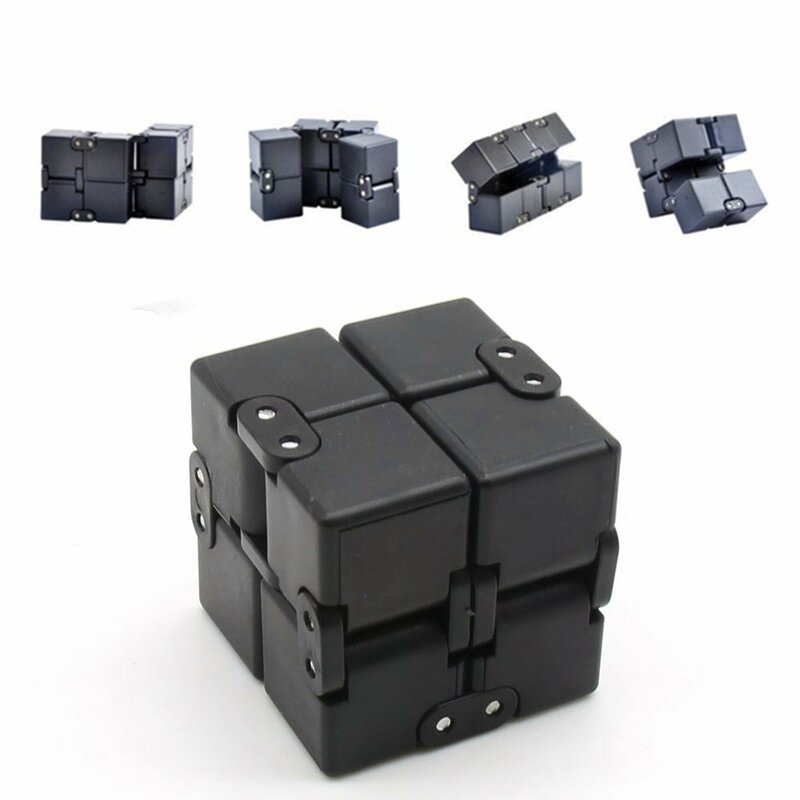 This is a simple cube that you fold around and around again, letting you keep your hands in motion and soothing that need to let off excess energy. Not very distracting to user, good continuous movement. Can help focus on other tasks. May be distracting to others around user due to sound or just the look of them and size. This is another one that probably wouldn’t be all that distracting to the user, but maybe to those around them. 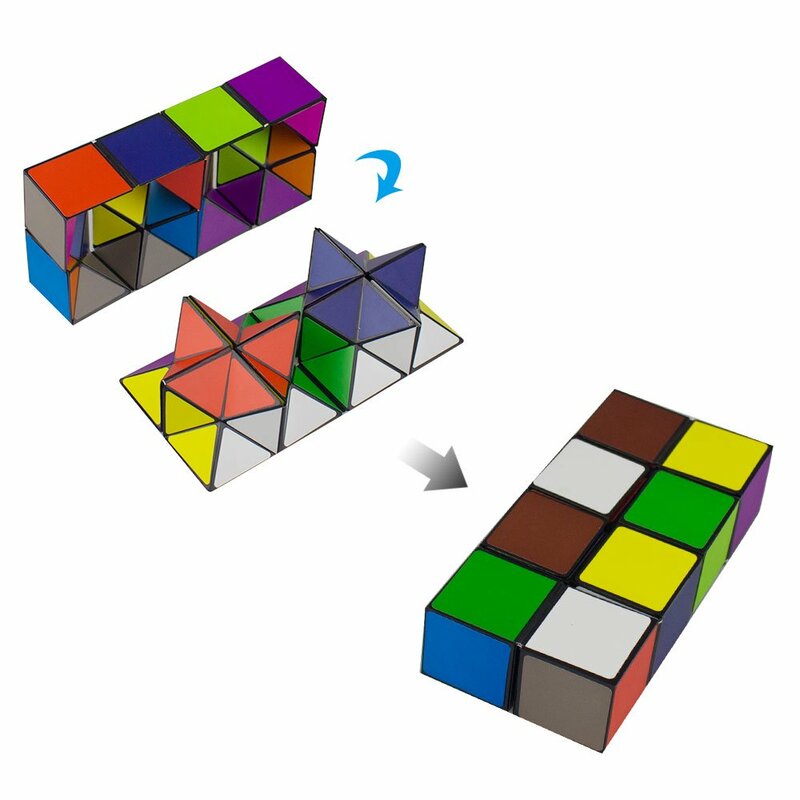 It’s another fun cube that you fold in on itself in very much the same way as the last one. The key difference (at least in the one we have) is that this one comes apart and becomes a bit more puzzle like. This also makes it more distracting, but also more fun. It’s pretty, fun to look at and play with. Usually not too distracting for the user. Very possibly distracting for those around the user, due to noise or the look of it. You’re more likely to want to keep your eyes on it, which could be problematic in some settings. These are always a big hit with Joe’s younger clients, and though they do require a lot of your visual attention, they don’t really require much mental focus. Sure, if you want to string them along in a row or make a cube you do need to be careful, but it just doesn’t command your attention in the same way as the mermaid pillow or rotating cubes since it’s a more simple movement. Super simple, fun to play with. Good controlled movement, without requiring that much of your attention. Multiple ways to use. You can just squish them around, string them, or build shapes/patterns. Definitely wouldn’t work well in a classroom or meeting, super distracting to others. 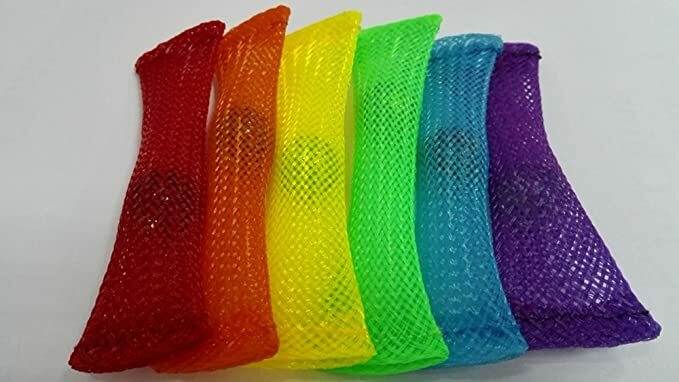 This fidget toy is a plastic loop that you can twist and pull apart, wrap around your finger, and break into multiple pieces and put back together again into smaller rings, or one big ring. It’s a fun little puzzle and works well to help alleviate stress/give people something to focus on. Fun to look at and play with, lots of different ways to use it. Can be distracting at first and can invoke curiosity in others. 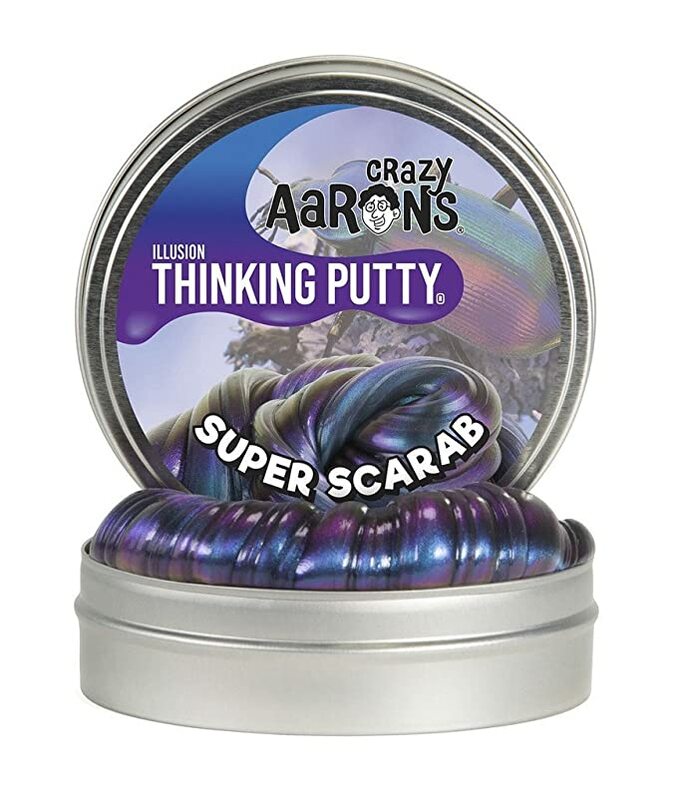 This stuff is basically silly putty. It can be helpful by giving people something to squish around and use their hands with. This has the added benefit of potentially helping to alleviate stress and frustration. Easy to have multiple types of movement–squishing, twisting, tying. ….it can kind of fuse to some fabrics? This toy is really simple and just involves flipping two rings back and forth. The movement is satisfying and doesn’t require any conscious thought. It’s also small and not distracting to others. This small cube has a bunch of different switches and buttons that the user can push and swivel, twist and click. It does have the ability to make a little bit of noise, but not much, and that’s easy to control by using other buttons instead. This was Angela’s hands down favorite fidget toy. It’s super simple, has a satisfying grip, release, repeat sort of motion, and doesn’t take any real amount of focus. It’s also not eye catching/distracting to others, especially if you were to get a neutral color. There are many more fidget toys, but like we said, these are our top ten that we’ve used/seen work well, and we highly recommend them if you want to give fidget toys a try. We hope this review was helpful! Are you or someone you know struggling with ADHD, Anxiety, School Issues, or Stress? Seeing a therapist can help; consider checking out our listings for therapists who specialize in ADHD, Anxiety, School Issues, or Stress.